Inman surveyed agents and brokers about whether they use a CRM, which one they chose, and how they feel about the choice they made. 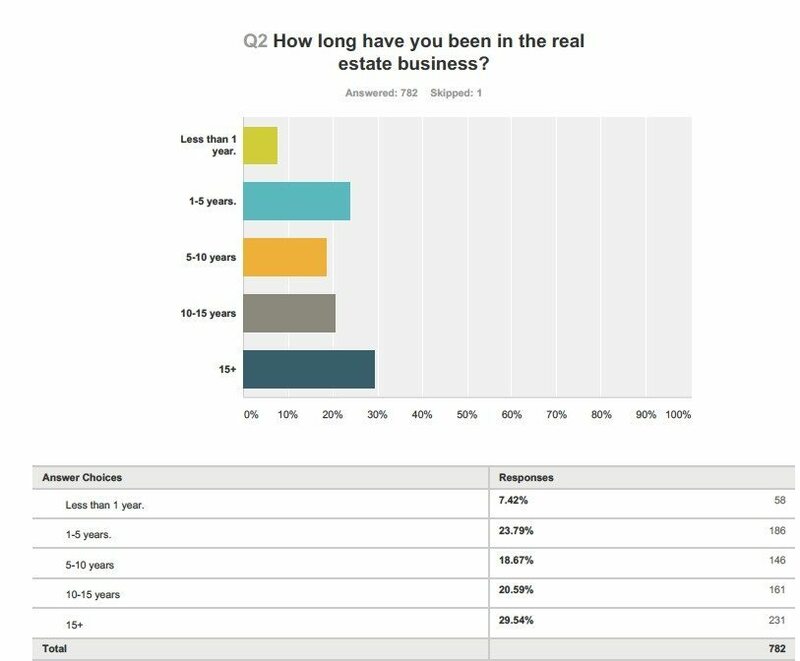 Both agents (71.3 percent of respondents) and brokers (28.7 percent of respondents) answered the questions; just over half of the 777 survey respondents said they have been in the real estate industry for more than 10 years (50.1 percent), and 7.4 percent of respondents said they have been working in real estate less than one year. 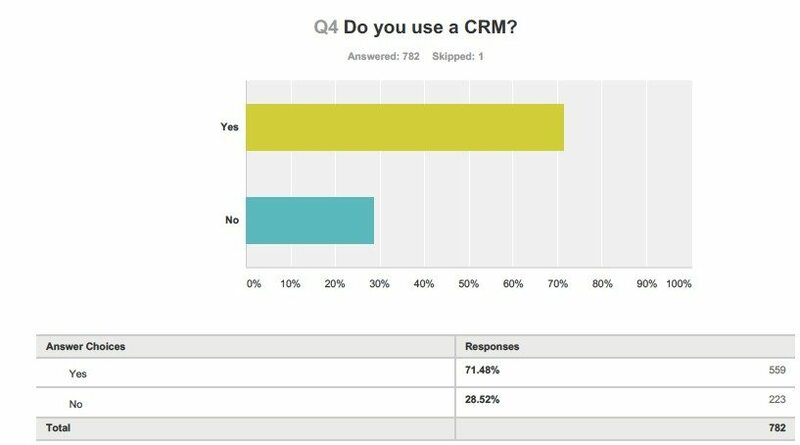 More than two-thirds (71.5 percent) of respondents said they use a CRM. The top five CRMs that respondents use, in descending order of popularity, were Top Producer, Market Leader and eEdge; Contactually and Realty Juggler were tied for fourth place. 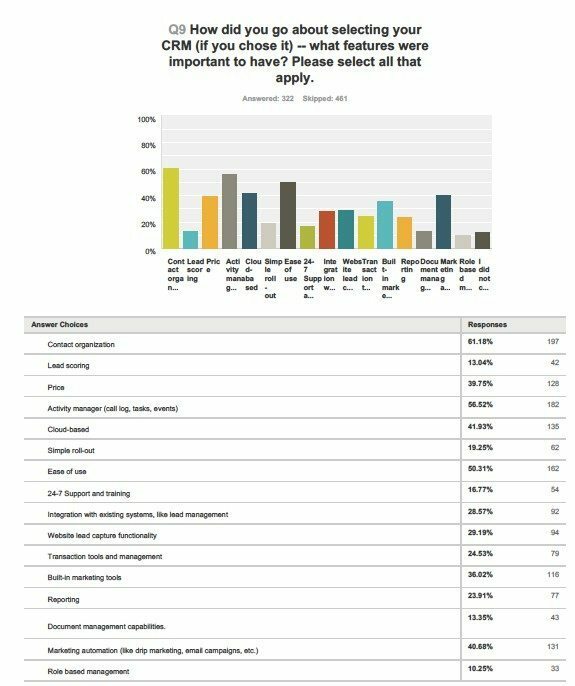 Three features were listed as important to more than half of respondents who selected their own CRMs — contact organization (61.2 percent), activity management (56.5 percent) and ease of use (50.3 percent). Read the rest of our CRM special report — exclusively for Inman Select members.